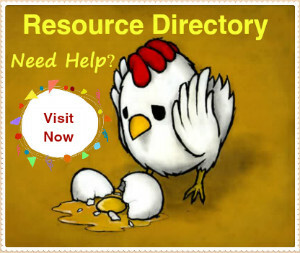 Need a better understanding of the broody hen? 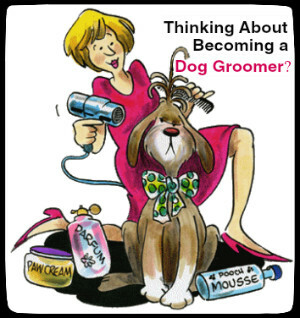 Here’s a few articles that will help you address this behavior. Definition of Broody: A hen with strong instincts to hatch eggs, whether or not they are fertile, or even present in the nest. 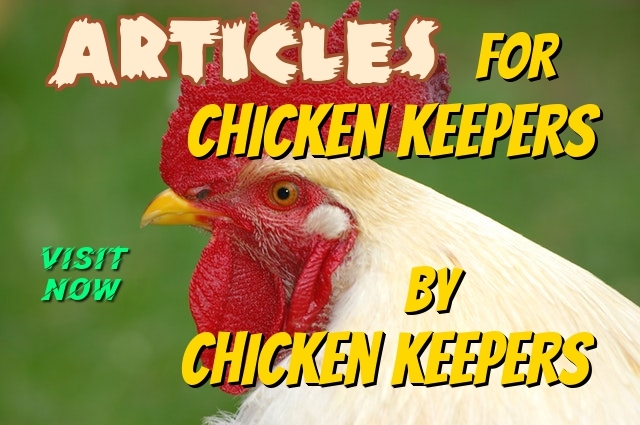 Articles for Chicken Keepers, by Chicken Keepers is an updated collection of chicken keeping articles from across the web archived in one convenient library on our menu bar. Have an article to submit? Send it to amyichi@yahoo.com with ARTICLE SUBMISSION on the subject line. 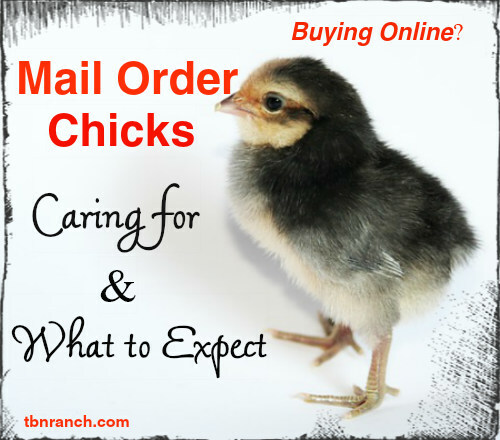 Are You Buying A Pullet or Hen? 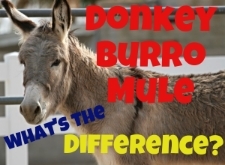 What’s The Difference and How to Spot It? 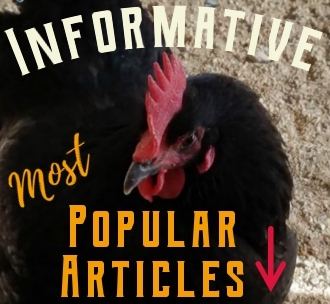 A collection of chicken keeping articles from across the web archived in one convenient library located on our menu bar. 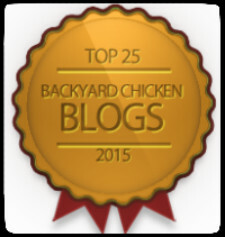 11 Reasons to Keep Backyard Chickens – Urban Farm. 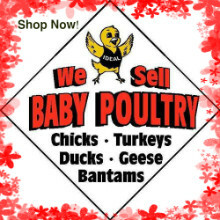 4 Steps to Prevent Chicken Obesity – Hobby Farms. 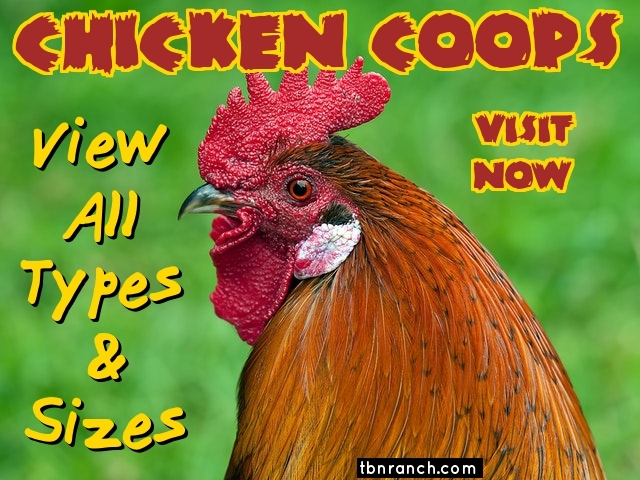 5 Ways to Make Coop-Cleaning Easier – Hobby Farms. 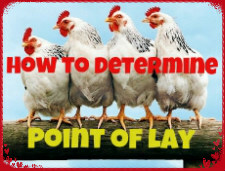 What’s the Average Lifespan of a Backyard Chicken? 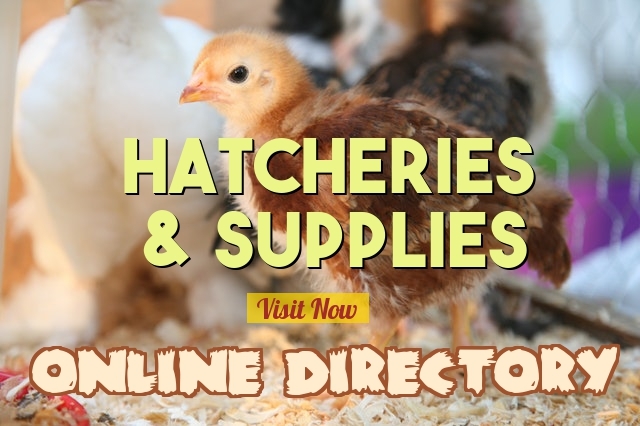 | Fresh Eggs Daily®. Save Money Raising Chickens: 6 Products You Don’t Need. Chicken Quarters: 7 Culprits of Weak-Shelled Eggs – Urban Farm. Have you met the Chicken Chick?